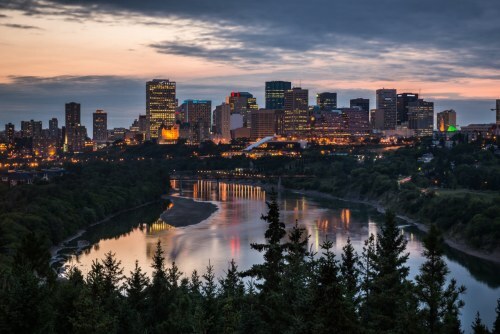 WestJet has dropped the price of their mid to late October flights from Victoria to Edmonton, Alberta down to $164 CAD roundtrip including taxes. This is in response to New Leaf dropping the price of their October flights down to $115 CAD roundtrip including taxes. 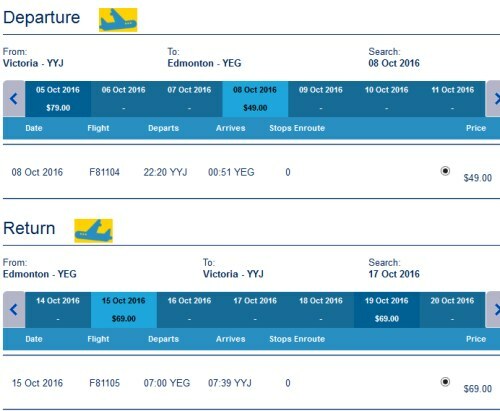 This price is also available on the reverse route, if you known of anyone in Edmonton looking to visit Victoria. 3. Search for a flight from Victoria to Edmonton. flight deals, westjet, canada, victoria, yyj, alberta, north america, edmonton, yeg and new leaf.